CONTACT THE OWNER - ENQUIRE NOW ABOUT ID: 34948 - CLICK HERE ! 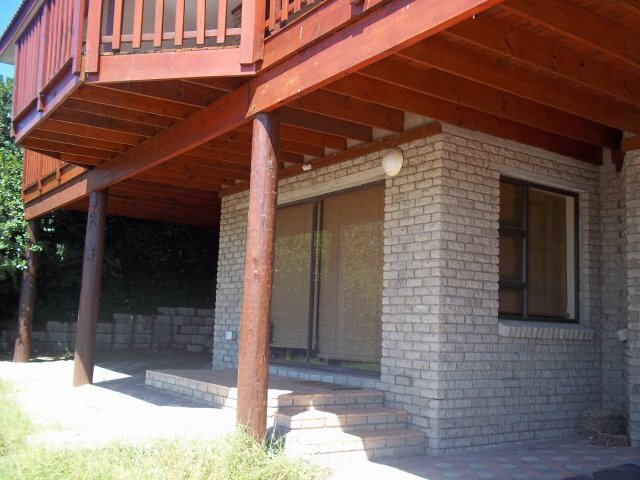 Rates Comments : R1,200.00 per night in peak season min of 14 nights. Out of season min of 7 nights, price depend on guest. 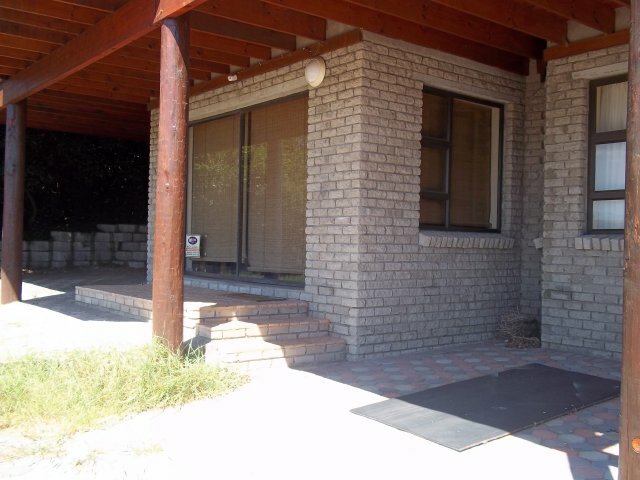 Description : This 2 bedroom flat below the main house in Fraai Uitsig is ideal for a holiday. 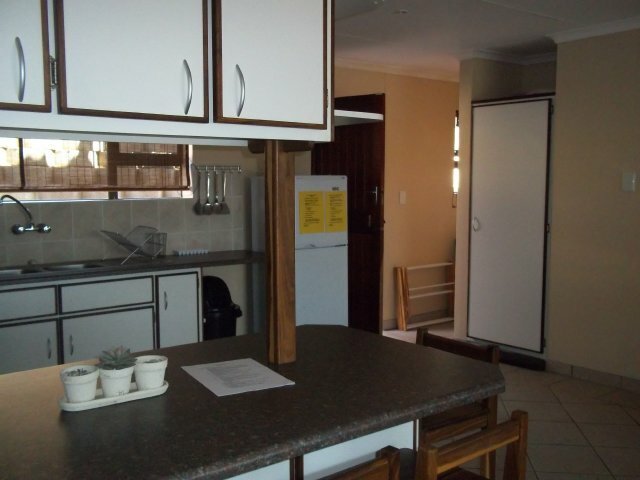 The flat is spacious and affordable accommodation. 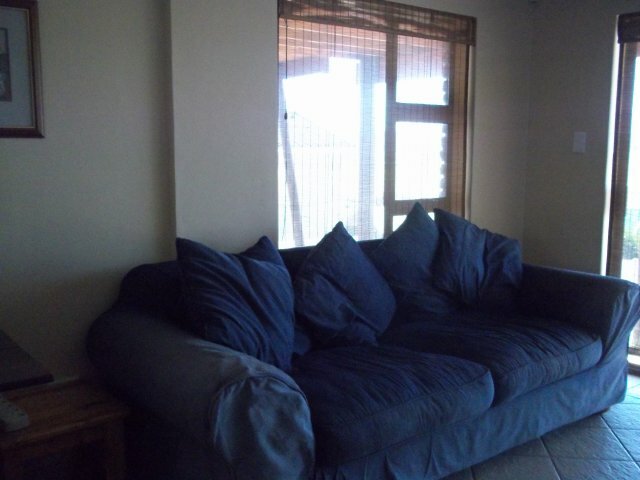 The flat has a single covered carport with an outside patio area with portable braai and garden table with chairs. 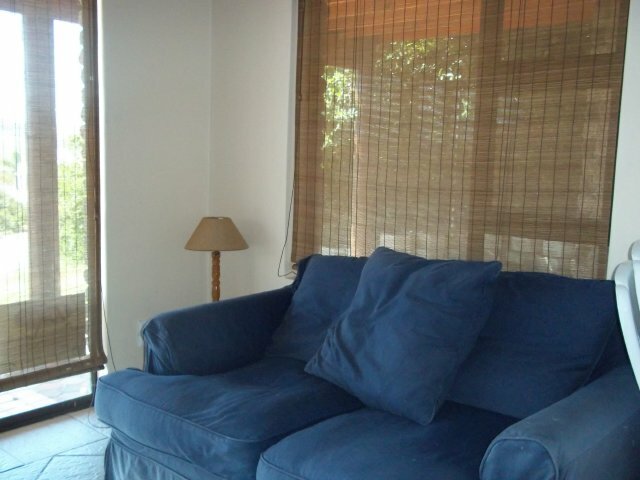 The open plan living/kitchen area is large and the living area has a sliding door onto the outside patio. 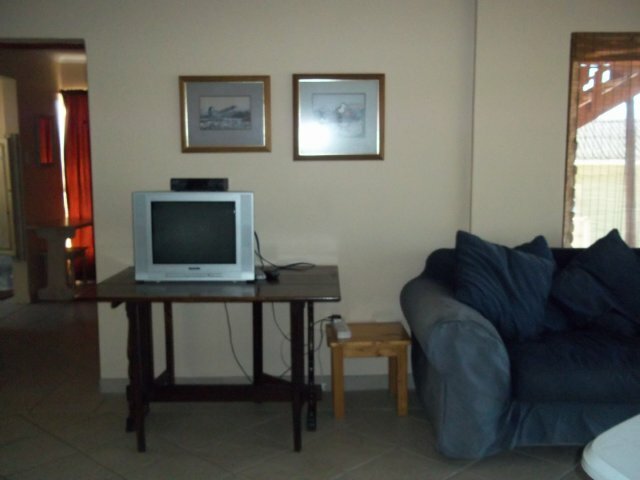 The living area has a TV with DSTV connection, guest need to bring own decoder, remote and smart card. Please note no PVR facilities available. 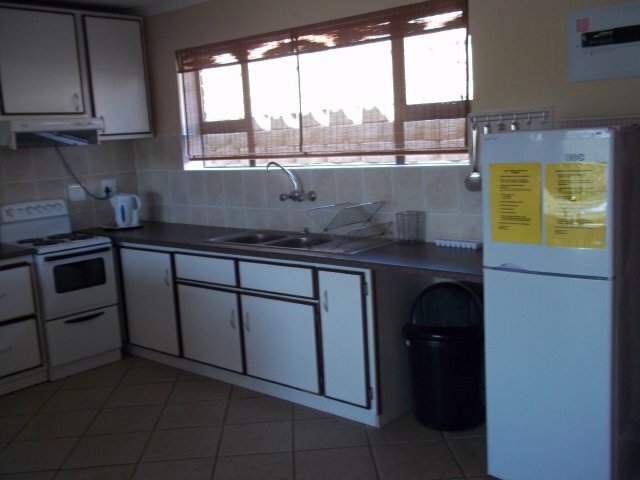 The kitchen has a breakfast counter and is equipped with 4 plate stove, oven, hob, microwave, fridge/freezer, twin-tub washing machine, dishwasher,cutlery and crockery. 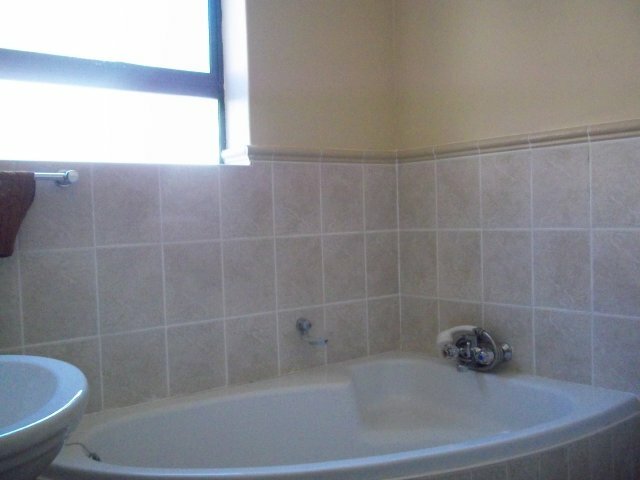 The master bedroom has a double bed and en-suite bathroom with bath, toilet and basin. 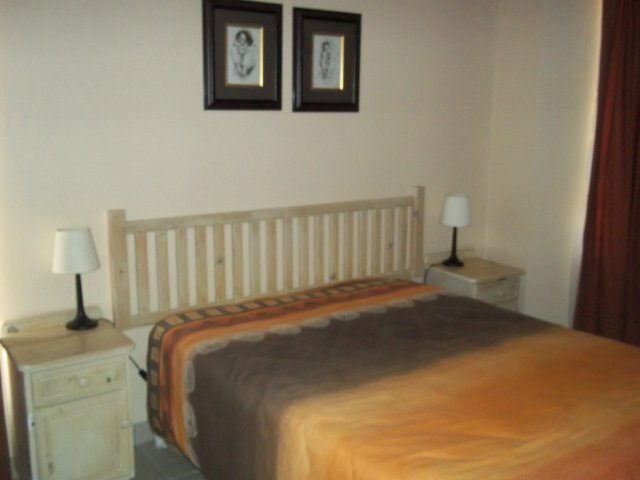 The second bedroom has 2 single beds with en-suite bathroom with shower, toilet and basin. 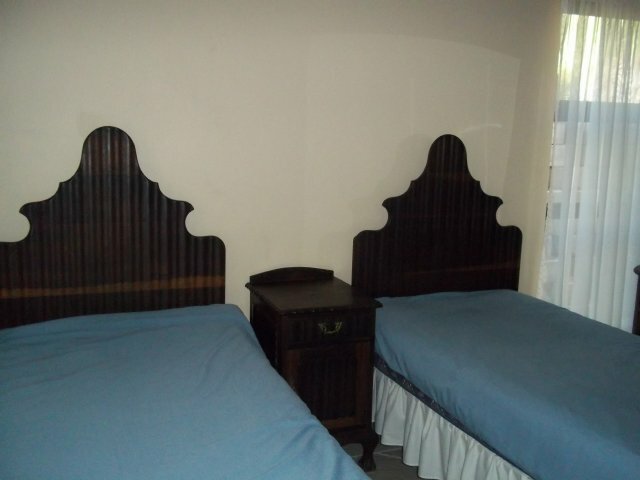 Linen and towels is not supplied, guest need to bring own. Guest are requested to smoke outside, no pets welcome. 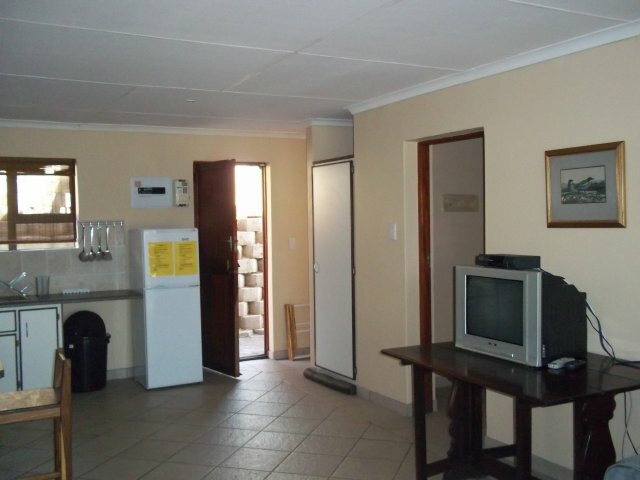 This is accommodation at an affordable price for a holiday!